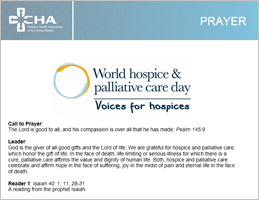 World Hospice and Palliative Care Day takes place on the second Saturday of October every year. 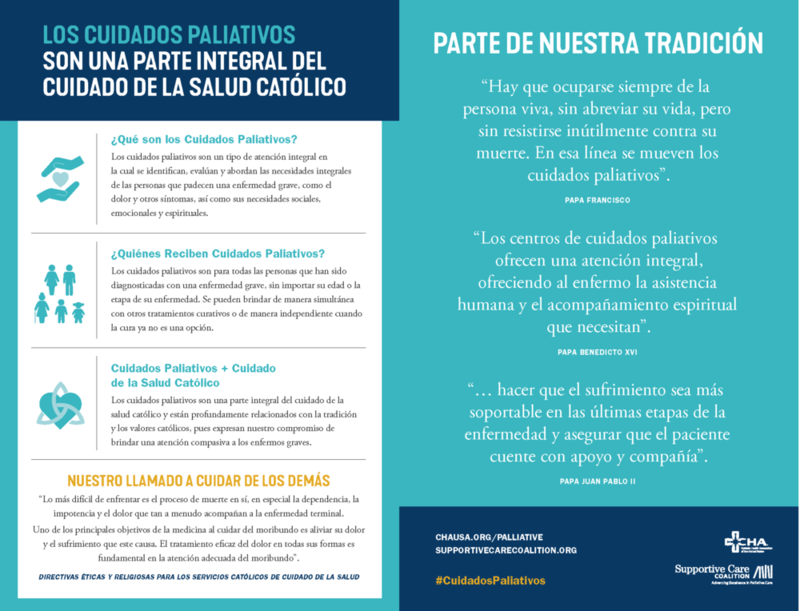 In the U.S., November is National Hospice & Palliative Care Month. CHA and the Supportive Care Coalition have partnered to produce several resources we hope you will order and share with your associates, clinicians and patients and loved ones.